MAU Workforce Solutions is proud to present the Family Values award for Q4 of 2018 to Wayne Ellison. 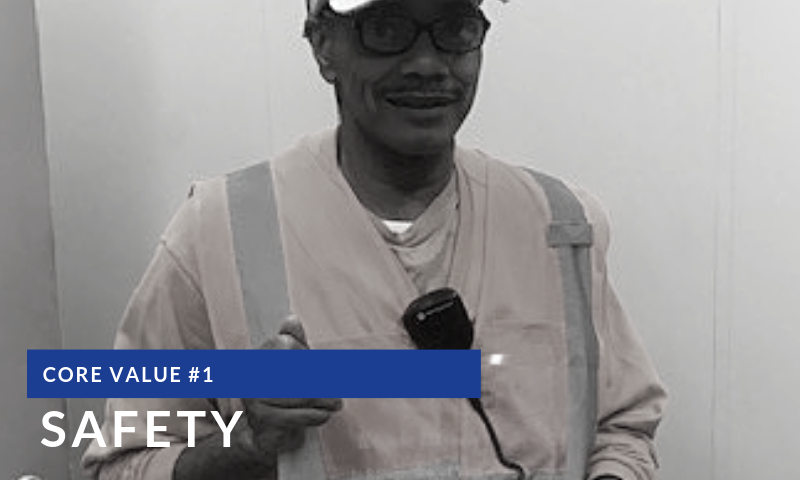 Family Values is company-wide employee recognition program aimed to highlight members of our MAU family who epitomize one of the MAU Core Values of Safety, Service, Integrity, Respect, Stewardship, Growth, or Teamwork. Wayne was nominated by his fellow MAU family for his outstanding safety! Please join us in congratulating Wayne, the recipient of the Q4 2018 Family Values award! Do you want to bask in the glow of the employee spotlight? If you know an MAU employee who embodies one of our core values of Safety, Service, Integrity, Respect, Stewardship, Growth, or Teamwork, give them an opportunity to be recognized and rewarded by submitting your nomination at . 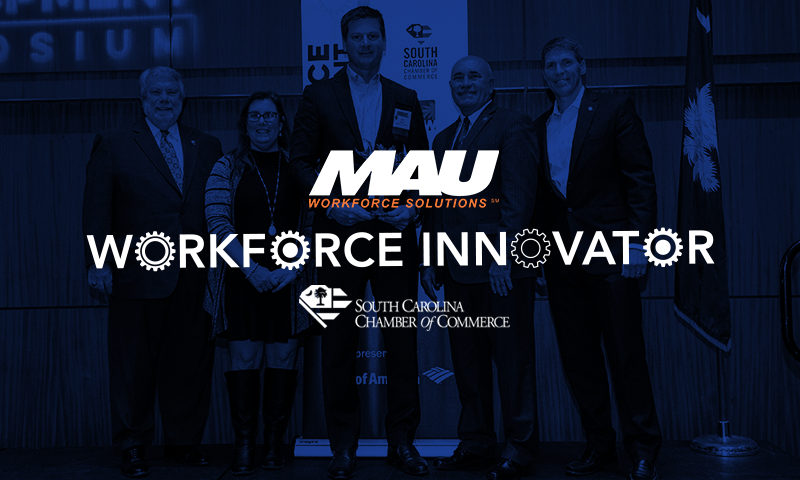 MAU Workforce Solutions was awarded South Carolina's Chamber of Commerce's Workforce Innovator Award. Check out our blog to find out about the award and the MAU Skill School. 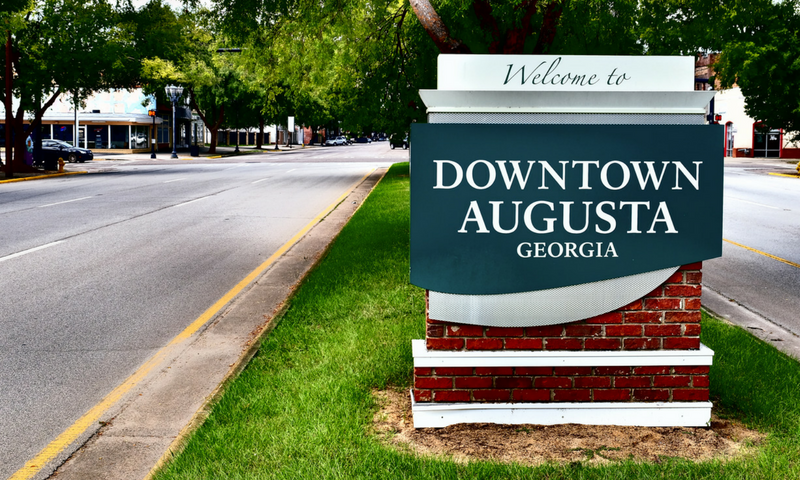 MAU's Augusta Industrial Branch has a warm and family-centered feeling. Learn more about the team and the location on our MAu News blog.